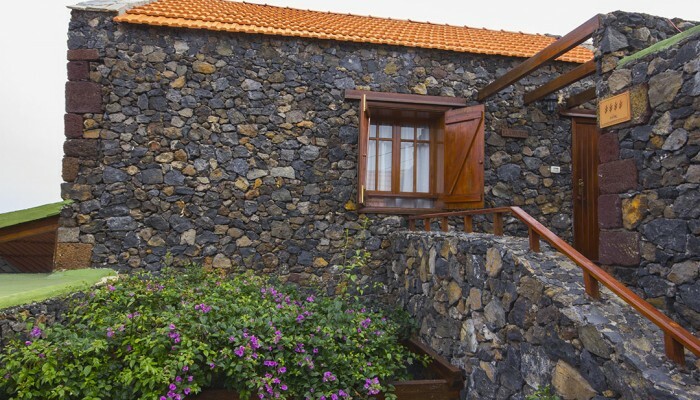 The tourist information office of El Hierro is located in the town of Valverde, capital of the island. In these Official site visitors will be greeted by a specialized technical team that will offer you all the information you need on the island (hiking, lodging, food, entertainment, etc). 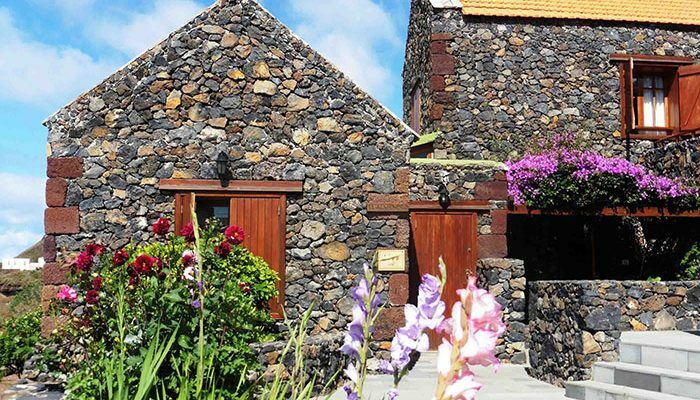 If you want to inquire about the island of El Hierro, the hours are from 8:00 to 15:00 pm Monday through Friday. Closed Saturday and Sunday. Address: C/ Doctor Quintero, 4, 38900, Valverde. Casas Rurales Los Almendreros – Cr. Moral, Cr. El Almendro and Cr. 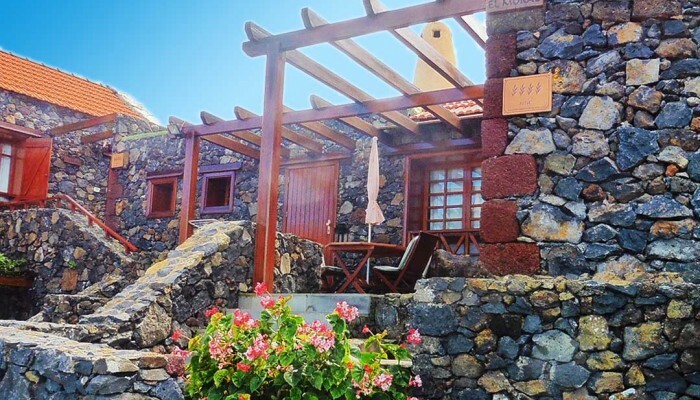 El Ciruelo – are classified by the Spanish Association of tourism – ACANTUR- with 4 spikes, as a result of the quality of their facilities, as well as their decoration, both indoors and outdoors, and adjusted to the simplicity of the Hierro style where you can enjoy an unforgettable stay. El Hierro has a network of 15 approved paths under GR, PR and SL categories. They traverse roads of more than 250 km traditionally used by its inhabitants for pastoral work, trade, “shifting” or annual transhumance, or the Descendent of the Virgen de los Reyes which every four years becomes the epitome of festivity of El Hierro culture This Biosphere Reserva and Geopark, its natural areas and habitats, hold thicket-undergrowth, laurel, juniper or pine forest and offer the best view of the geological events that formed the youngest of the Canary Islands.